Since 1958, TDC Life has focused on providing comprehensive life insurance solutions to successful individuals, families, and businesses. 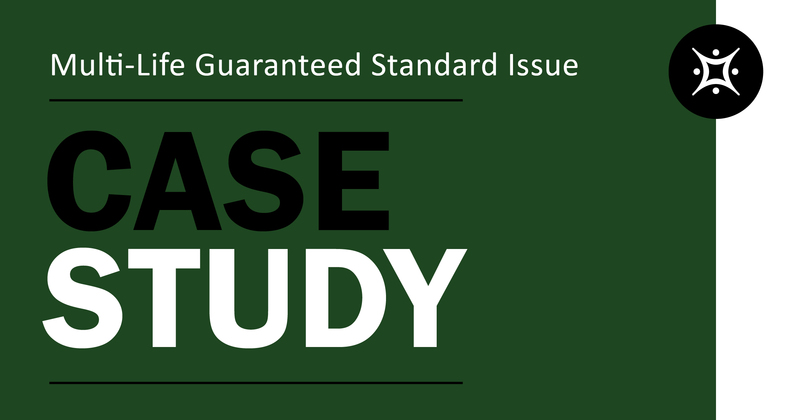 We do this through a systematic process of evaluating, constructing, and servicing customized life insurance portfolios through sophisticated wealth transfer strategies and life insurance designs. 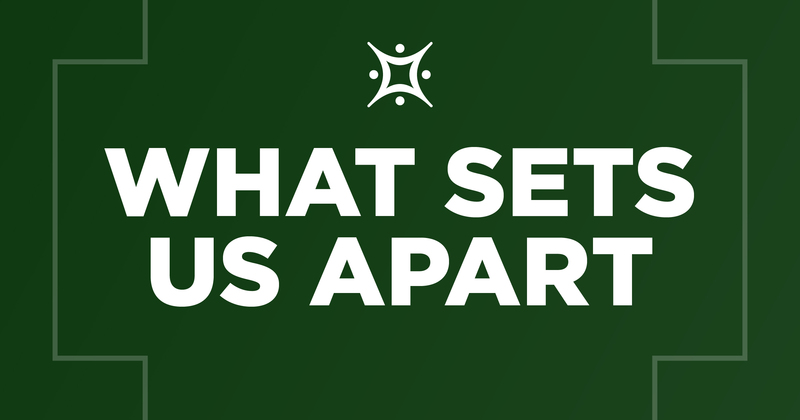 So what sets us apart? Watch Video - Why TDC Life? 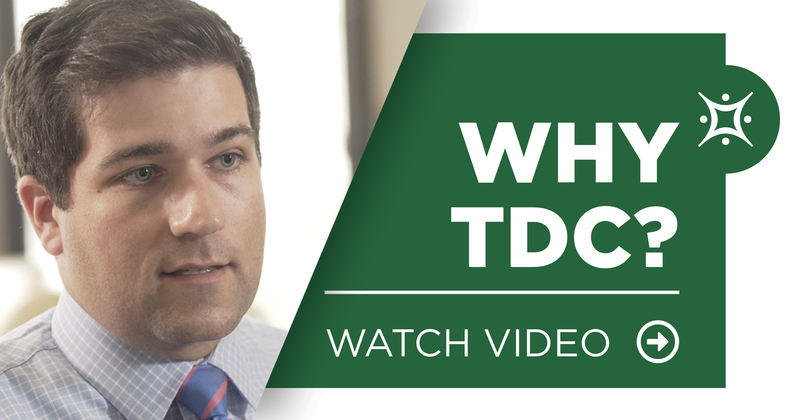 In this video Tyler Horning, Principal, describes what sets TDC apart. A recent survey of advisors showed that 83% consider their business part of their retirement plan. However, 65% of those advisors have no succession plan in place and 89% have not appraised the value of their business. Couple this with an aging agent population trend and the result is an overwhelming need for many advisors to evaluate their succession plan. 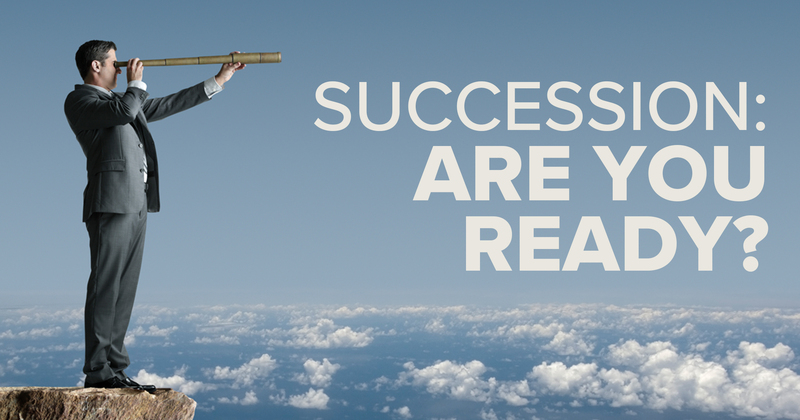 AdvisorNews’ John Hilton highlights several key succession planning strategies advisors should consider when planning for their ideal transition. A life insurance exam is typically quick and straight forward. Please be prepared to go through a medical history questionnaire, blood draw, urine sample, height weight and sometimes a resting EKG. 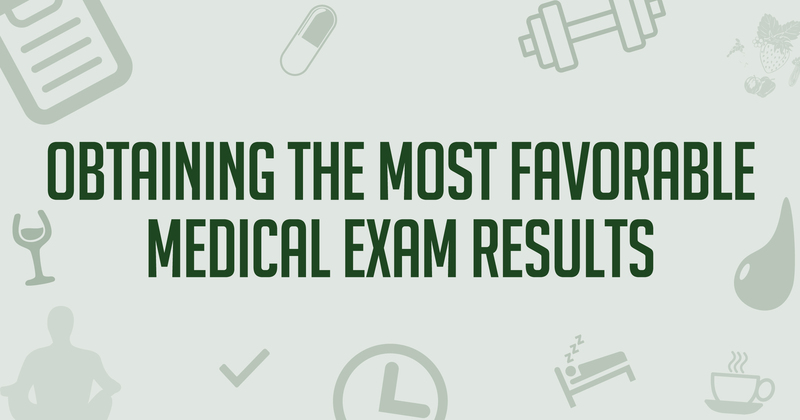 The exam takes 30 minutes for a basic exam and allow another 30 minutes if an EKG is required. It’s ruined the careers of many executives and loyal employees. Successful CEOs have been fired because of it. Stock prices have collapsed. IPOs and mergers have been taken off the table. 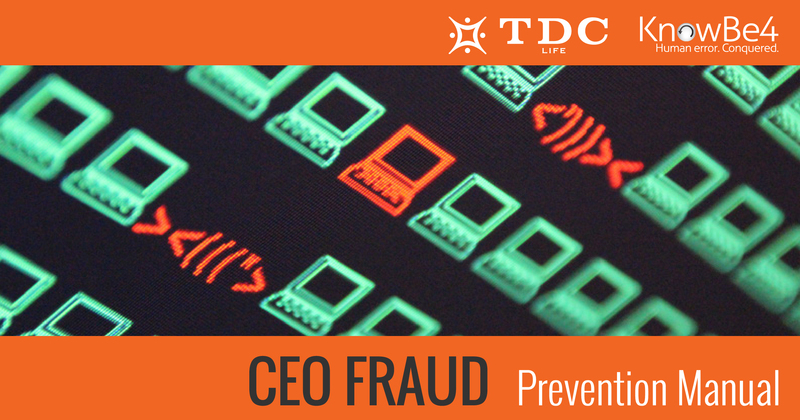 Known as CEO fraud or the Business Email Compromise (BEC), the FBI reports that it this type of cybercrime has victimized more than 22,000 organizations worldwide and is responsible for losses of more than $3 billion. Situation: Mr. (57 years old) and Mrs. (56 years old) Family Business Owner purchased a $5M Survivorship Universal Life (SUL) policy paying an annual premium of $48,000 a year. The policy has an Option 2 death benefit meaning the death benefit increases as the policy’s cash value grows. When purchased, the agent showed the cash value performing at a rate of 8% annually. 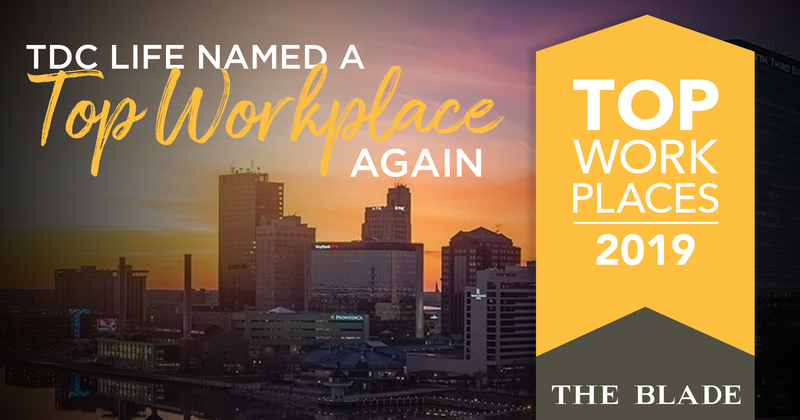 TDC Life is thrilled to announce that we have been recognized as a Top Workplace by the Toledo Blade for the second consecutive year. This is only made possibly by the hard work and dedication of our amazing team who help foster a challenging, fun, and collaborative work environment each and every day.